The Cities: Skylines board game is being designed by Rustan Håkansson, and it’s therefore not a whole lot like its older video game sibling. This is very much a “spirit of” translation — and that’s probably for the best. City builders aren’t like strategy war games — its not so easy to translate them to a tabletop format. After all, how could you even start? The game is one of four board games announced at PDXCON today, and it was indeed playable at the show. 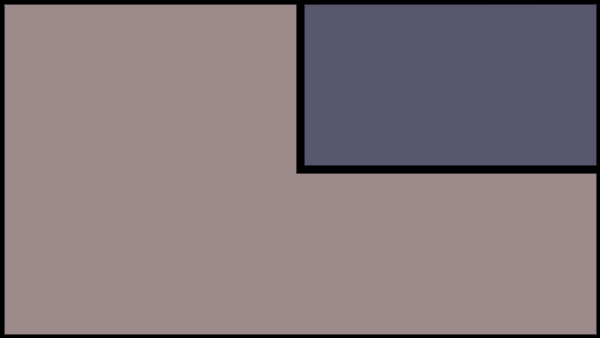 The game was in rough prototype shape, but the basic mechanics were already set. Cities: Skylines – The Board Game is an entry level game, designed to take about an hour to an hour and a half to play. The prototype build of the game was made with styrofoam buildings and thick cardstock for the board and terrain. The plan for the version that will ship is to provide players with cardboard versions of buildings based on the in-game assets that can be punched out and assembled once- then stored in the box to be used again. Additionally, the game will be published traditionally, with Paradox talking to a few German board game publishers about shipping the game. However, no publisher has yet been declared. 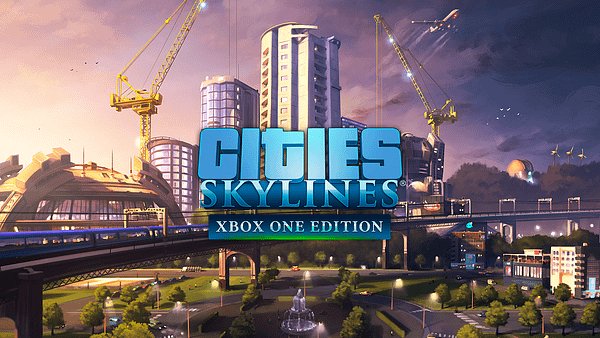 As for the gameplay, get to build on a city grid, with six building areas, five different types of terrain to build on or near, and three different tiers of buildings available. Each player has five cards in their hand which present a scenario of building conditions they need to fulfill to earn money. You can earn money from another players buildings, meaning there’s a level of unintentional co-op. While the boardgame does not give you access to the sewers or subways or electric companies, it does still manage to give you the experience of building a city and dealing with lobbying groups. Its easy to pick up and play, with simple rules and multiple map designs including options for custom maps. Victory is based on the amount of money you’ve managed to amass, with several special building types adding new rules to the game to help or hinder that. The game ends when there is no more space to build or there are no more scenario cards available. I really cannot oversell how satisfying the game is. The physical act of placing a building — or moving one — is immensely satisfying. Throwing down cards on an opponents turn and letting them know how much they helped you is also fantastic. However, the press demo of the game did lead to some changes even as PDXCON continued. The press demo was held the day before using an advanced board configuration, but contrary to previous playtests, not a single one of the assembled journalists made a combo play. As Håkansson told me today, that fact surprised him greatly. In every other playtest scenario, even beginner players realized they could satisfy multiple building conditions at once. “I don’t know what the odds of that are, but even one game with no combos is too high,” Håkansson said. So he removed one category of buildings entirely. And the public demos today seem to have done well with the changes. Of course, this is the sort of thing that happens during test phases. However, it is always kind of cool to see that happen live at a show.